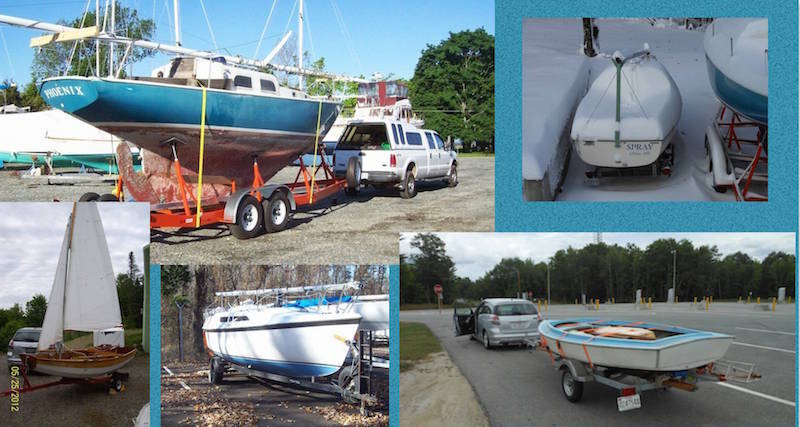 Boats that follow me home. : Triton Toilet, what to do??? 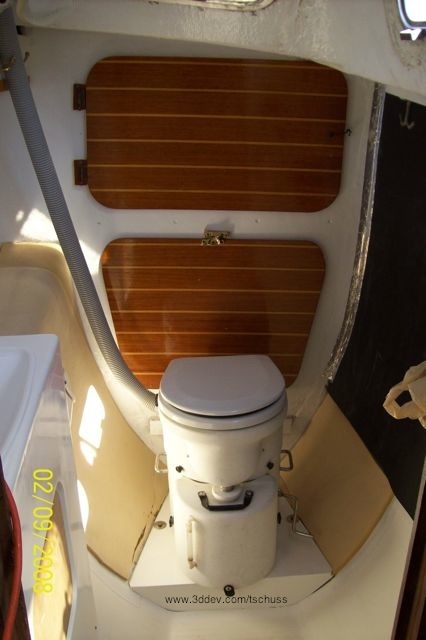 What American and international rule makers have done to the small pleasure boat toilet is nothing short of ludicrous. The rules for dealing with human waste aboard has made the average head look like the plumbing for a nuclear reactor. 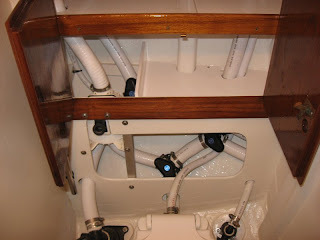 Here are a couple examples of the plumbing aboard Triton #503 that James Baldwin rebuilt and Triton #381 that Tim Lackey rebuilt. My own experience with the typical marine toilet installations have been less then pleasant. I was so disgusted that I finally installed an ‘Air Head’ composting toilet in the Head compartment of Rubicon our Heavenly Twins 26ft that we lived aboard of a few years. Overall I was very pleased with the installation and would recommend the ‘Air Head’. My only real issue was the cost! That simple piece of roto molded plastic cost nearly $1000. Now to be fair when compared to the full cost of a standard marine head with all the valves,pumps,seacocks,holding tanks,deck fittings and toilet represent a fairly large chunk of change! Granted depending on your boat some or all the parts may be in place, but “Phoenix” has a simple pre-holding tank era toilet so basically I'd need a complete installation like #503 and #381 to make it legal. So whats a frugal guy to do? I seriously thinking about just building a simple bucket composting toilet. The problem is the urine is not separated as in the Air Head so much more sawdust, peat moss, etc must be carried. I'll need to ponder this topic topic for awhile.